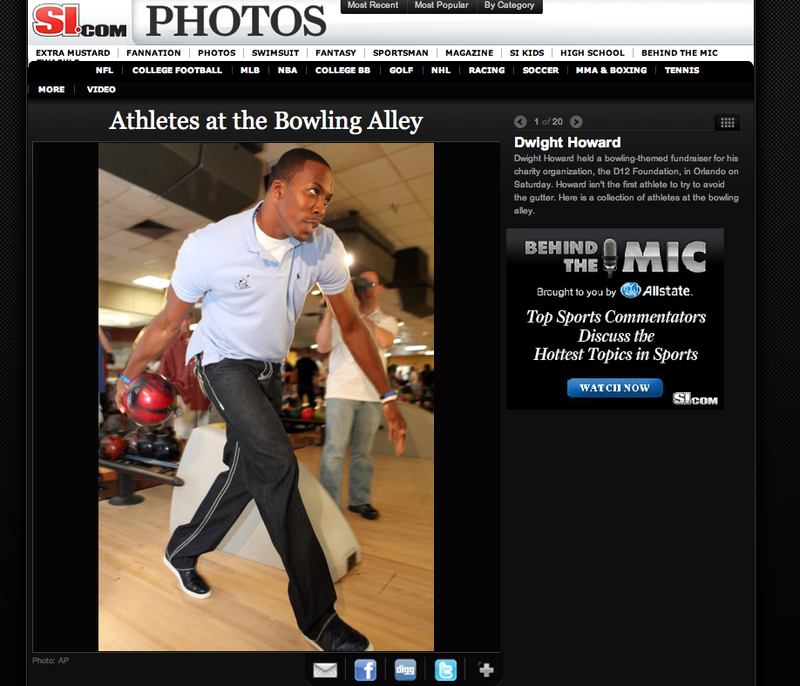 Dwight Howard brought his D12Foundation to the Altamonte Springs AMF bowling alley this past weekend. There were plenty of kids there and they had a blast with Dwight and other members of the Orlando Magic family. The media was out in full force and they did their best to try and ask Dwight about the upcoming NBA lockout, he would have none of that however, stating that he had 2 new jobs in mind if the lockout happened. He would (1) raise chickens and give them steroids for bigger bodies, or he would (2) move to Canada to take up the Olympic sport of curling…….? Whatever he decides to do will be just fine with me, as long as he keeps his head on straight and continues to help the kids that look up to him! Image published in the lastest Sports Illustrated online photo gallery. 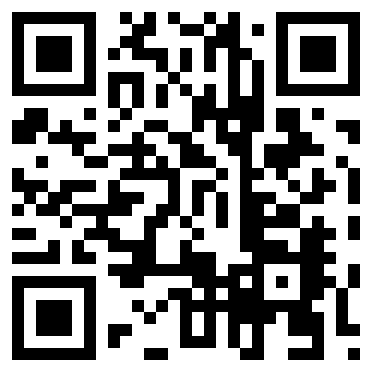 Just got my first QR reader stamp. Check it out, will be going on my business cards and probably on all photos that I post to the web.